Europa League matchday two: what to get excited about! Fans who followed UEFA.com's matchday one coverage now know the words to the UEFA Europa League anthem*; join us on matchday two and we'll all be singing it by the end of the night, as 48 teams continue their quest for the heaviest of the UEFA club competition trophies. 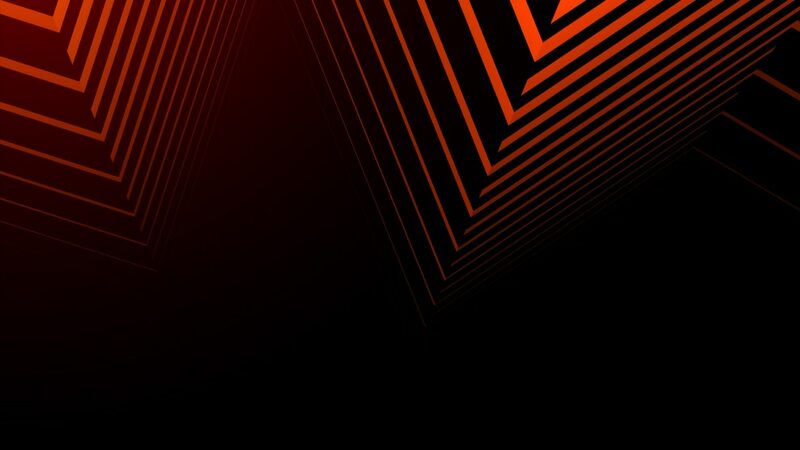 UEFA.com is providing updates on social media and in our MatchCentres during all of this season's UEFA Europa League games, with highlights to follow from 12:00CET the day after every matchnight. If you haven't already seen Ismaïla Sarr's goal for Rennes on matchday one, look now. An even longer journey in store for Rennes: 5,000km to Astana!